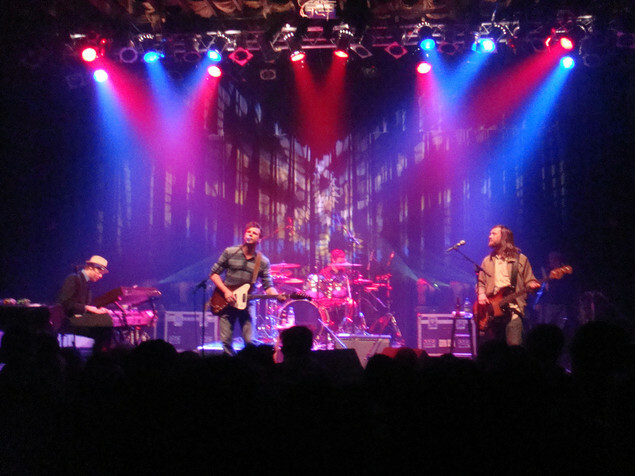 Tea Leaf Green announced that they will be releasing a new studio album this June. The album, titled “Looking West” is the first studio album the San Francisco-based rockers have released since 2008, and the album has a fitting title. Tea Leaf Green just capped off a huge tour throughout the United States and finally settled back home to put the finishing touches on the much anticipated album. The album is set to hit the stores Tuesday, June 8.Tea Leaf Green will celebrate the release of their new album with a special acoustic set June 16 at Cafe du Nord in San Francisco. They will then play some major summer shows and festivals to support the album. It’s going to be a great summer for this awesome band, and if you have not given them a listen, I really suggest you check them out. I saw them at the Recher Theatre in April and it was one of the best shows I have seen in a while. These guys really know how to rock and get a crowd pumped. Check out this video of Tea Leaf Green playing the fan favorite “If It Wasn’t for the Money.” ENJOY. The 8×10 has been a cornerstone for Baltimore music for over thirty years. The venue has been through three different names and different owners, but the 8×10 is here to stay. It needs to stay . 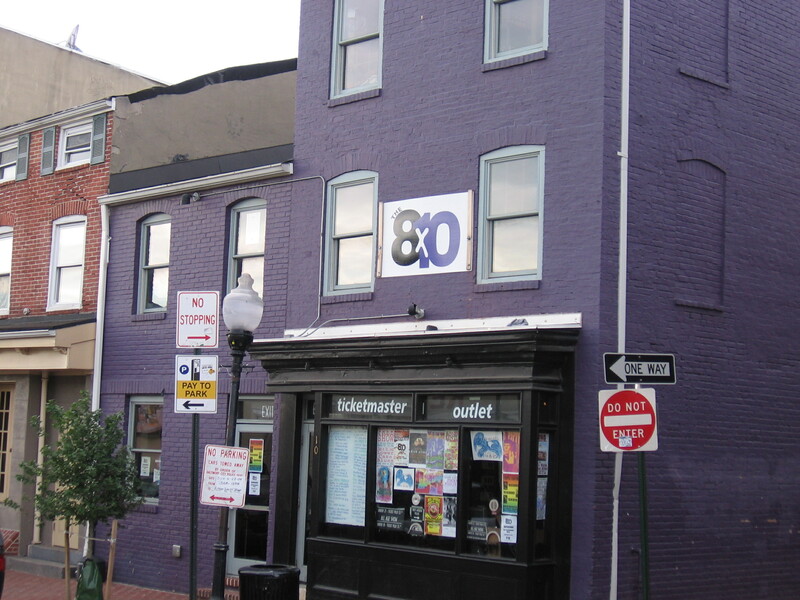 The 8×10, located in bustling Federal Hill, Md., hosts live music six to seven nights a week. The 8×10 brings in an eclectic mix of national and regional acts, including Galactic, The Bridge, Tea Leaf Green and much more. Brian Shupe and Abigail Janssens have owned the 8×10 for almost five years. Shupe and Janssens are able to use their knowledge of music and their experience in the music industry to keep their venue going, and to bring people into their club night after night. Shupe lives for the music and has been living the dream ever since he and his wife bought the venue. The 8×10 is not the biggest club in Baltimore, but its intimacy and friendly vibes from the employees make up for it, and that shows day in and day out. The 8×10 also has the best sounding room in Baltimore, and when people come to their club, it is for the music, and Shupe likes it that way. The 8×10 brings in many national acts, but they also play a major role in helping the local music scene. Many local bands and musicians have gotten their start from playing at the 8×10. The 8×10 offers open mic nights once a week and they also sponsor a unique program, “5 Bands for 5 Bucks” every Tuesday night. Depending on how the bands do, Shupe and Janssens work to get the bands better shows on better nights, and the bands work their way up the ladder so hopefully in the future, they can be headlining their club. 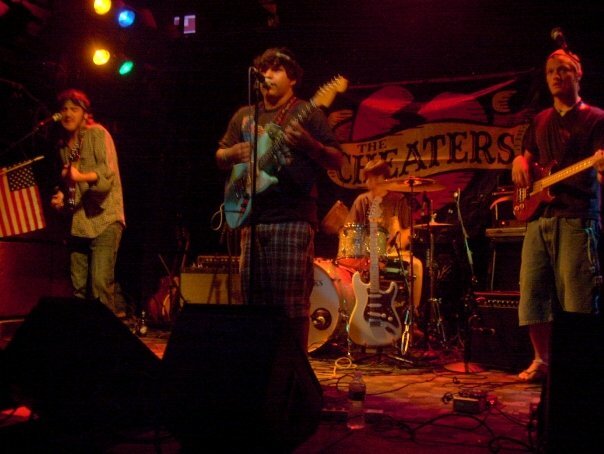 The 8×10 plays an important role in Baltimore by bringing in acts that people want to see, and by developing young local bands by giving them a stage to play on. The 8×10 is an essential part of the Baltimore music scene, and the impacts the venue has had on music are immense.